Are you looking for cute, funny, sweet and romantic good morning quotes for him? Start both of your days off right by showing him how much you love and care for him! 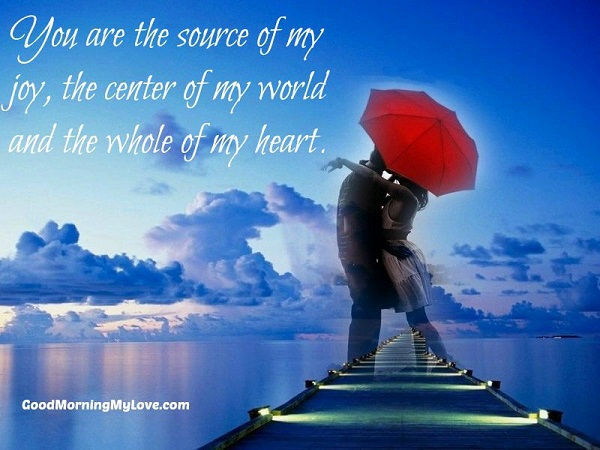 One of the best ways to communicate what is in our hearts is through the power of love quotes. Looking for a good morning meme for him? Check out our good morning memes! If you love good morning quotes that can express to him what is in your heart, then you will certainly enjoy this collection of romantic love quotes for him We have searched through hundreds of wonderful and sweet good morning quotes for him (and written quite a few ourselves!) and have carefully selected the best good morning quotes for him. This collection contains all sorts of romantic, sweet, funny and cute good morning quotes for him. We hope this collection of romantic good morning quotes for him will help you find the perfect way to greet him in the morning. There are even a few good morning memes for him here as well. This collection contains quotes that can be attributed to a specific author. Below are a few funny good morning quotes for him in addition to many loving and sweet morning quotes for him. “Men always want to be a woman’s first love, women like to be man’s last romance." “I’m thinking of you, that’s all I do, all the time. You’re always the first and the last thing on this heart of mine. 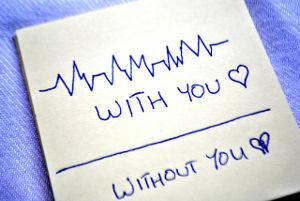 No matter where I go, or what I do, I’m thinking of you." “What I do and what I dream include thee, as the wine must taste of its own grapes." “Love has nothing to do with what you are expecting to get, only with what you are expecting to give, which is everything." “I love that feeling of being in love, the effect of having butterflies when you wake up in the morning. That is special." “Beauty, sweet love, is like the morning dew, whose short refresh upon tender green, Cheers for a time, but till the sun doth show And straight is gone, as it had never been." “Love. Fall in love and stay in love. Write only what you love, and love what you write. The key word is love. You have to get up in the morning and write something you love, something to live for." “What is love? It is the morning and the evening star." “A good wife is one who serves her husband in the morning like a mother does, loves him in the day like a sister does and pleases him like a prostitute in the night." Hopefully you were able to find just the right words in this collection of good morning quotes and images. Choosing heartfelt good morning love quotes is a great way to start the day off right, full of love and a deepened connection with your partner. If you weren’t able to find the perfect words, then you might be interested in taking a look at the morning quotes in the following collections. For more of the same, check out these good morning love quotes. If you need some help getting going have a look at these good morning inspirational quotes. If you or someone you love is a very visual person then here’s the best place to start for good morning images with quotes. And if you need a laugh or want to make someone else chuckle, then head over to our funny good morning quotes. We hope you were able to find the perfect good morning messages for him. 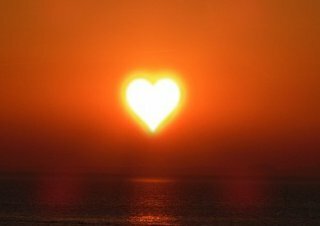 It can be difficult to know exactly what to say and how to show your love for him, so creating good morning wishes for him can be a challenge. And in the morning time we set the pace for the rest of the day, so sending a quote in the morning can help him start the day off right and full of love for you. 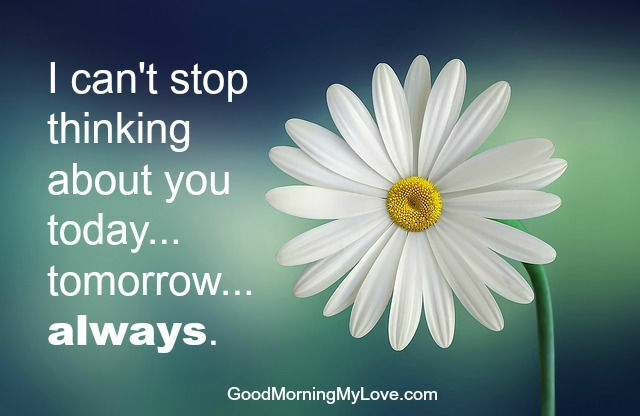 Whether you are looking for good morning texts for him, quotes or other messages, whenever you are looking for the right good morning for him words, please come back and visit us. We will be right here waiting for you! We hope you have enjoyed these romantic good morning quotes for him. Please share the love with others! Looking for more love quotes for him, good morning love messages or good morning my love images?